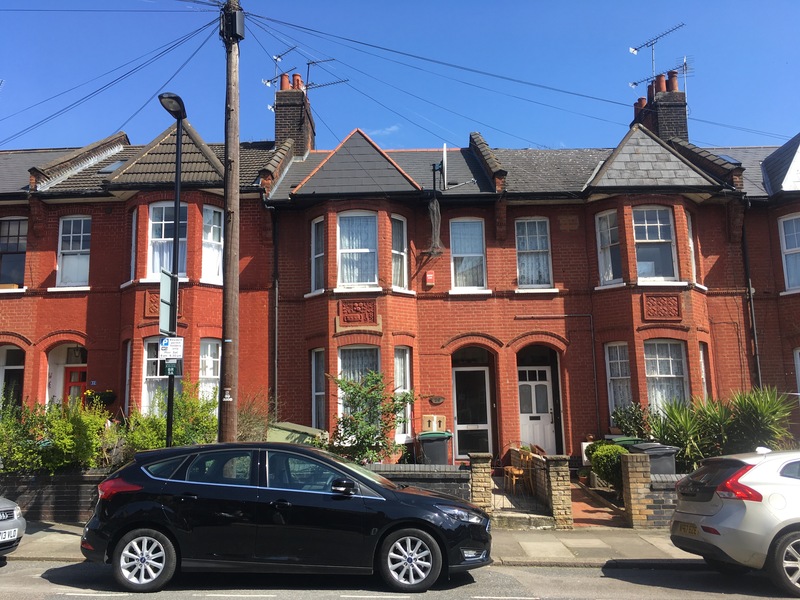 Harringay is a popular place to live and the property stock of Harringay is very suited to loft conversions. 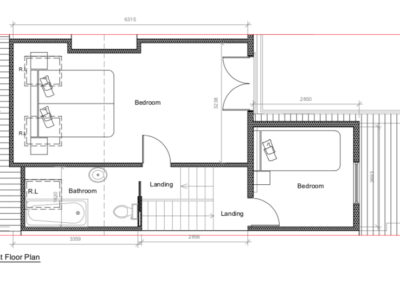 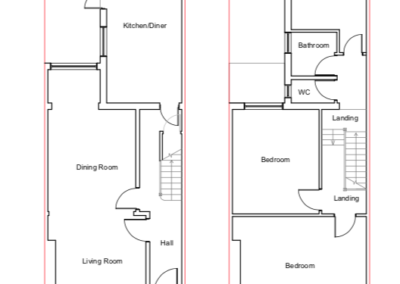 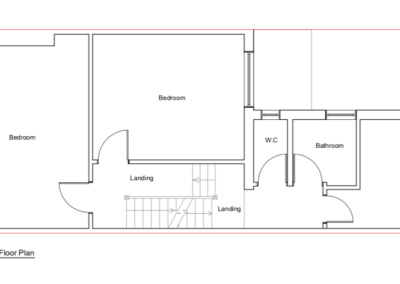 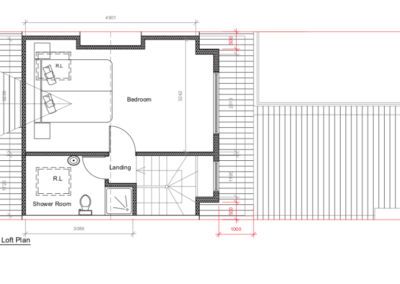 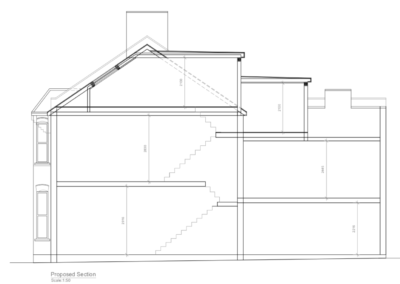 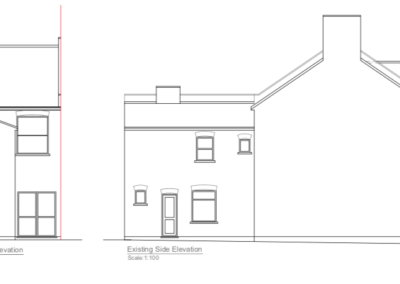 For our clients a loft conversion in Harringay gives them the extra space they crave. 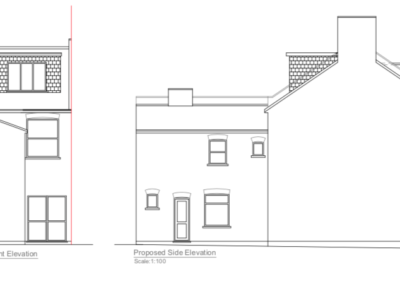 Better still the Harringay loft conversion has increased property value handsomely. 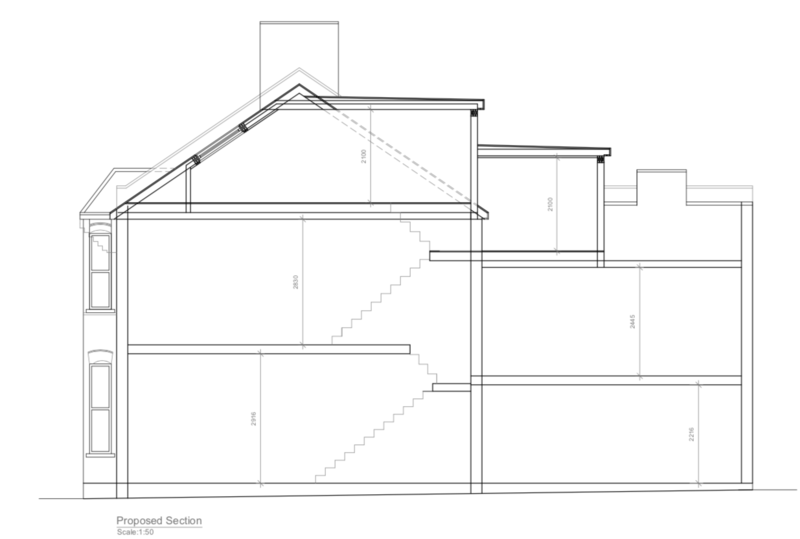 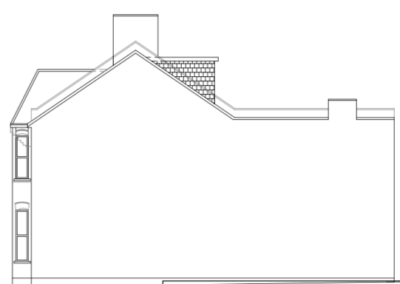 Can we help you see the potential of a professional loft conversion for your home? Enquire today for a free loft conversion survey meeting with the City Lofts London team. 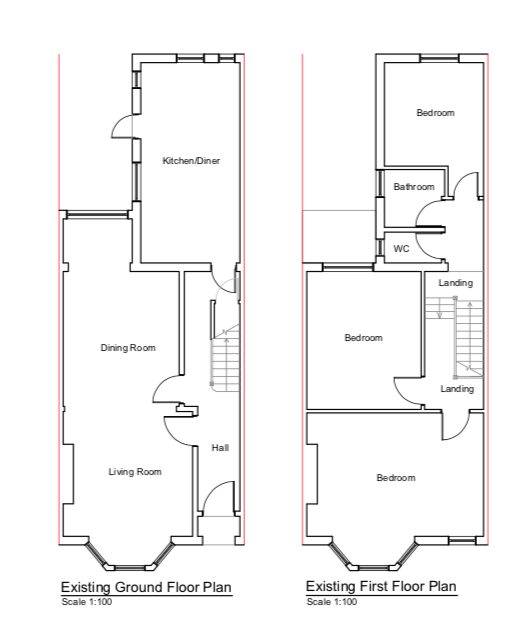 Alternatively you can call us directly on 0845 519 4321.